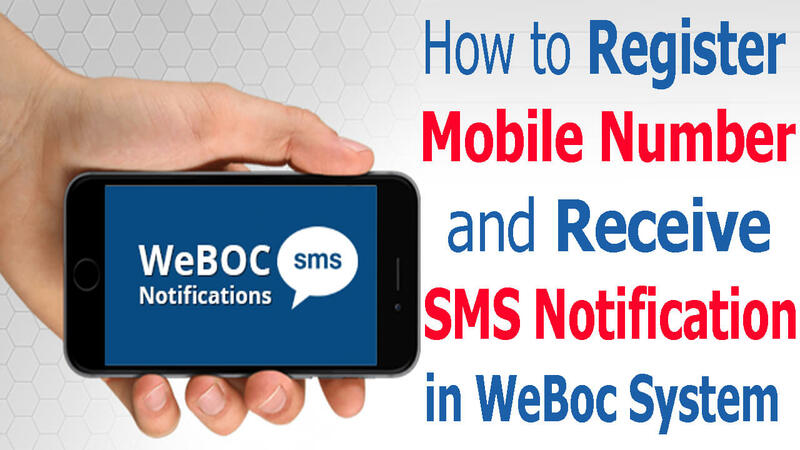 How to Register Mobile Number and Receive SMS Notification in WeBoc?, WeBoc issue below mention updates. therefore we think we should discuss this topic in details. After login press “Settings” Button, appearing top right corner in the Weboc Website. 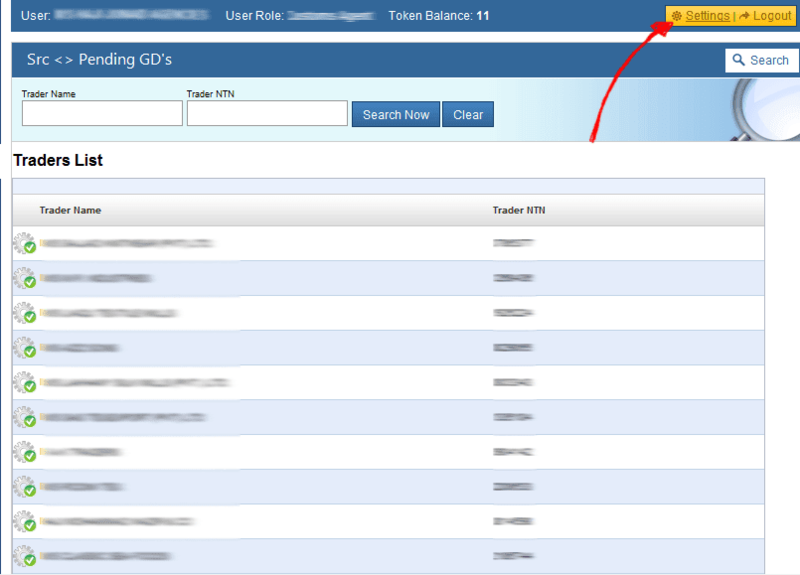 Once we clicked the setting button, The user setting options appear now simple click on Edit profile button. 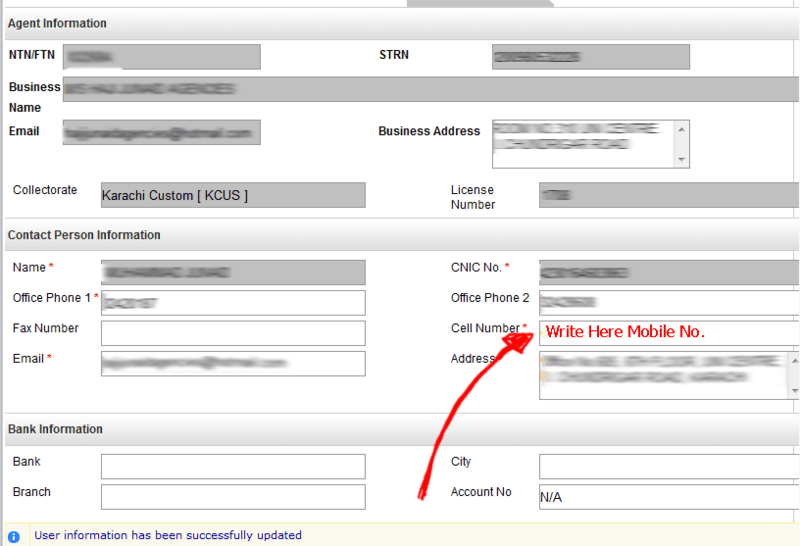 Here in the profile page, in the cell phone, column, type your mobile number where you want to receive notification that All!